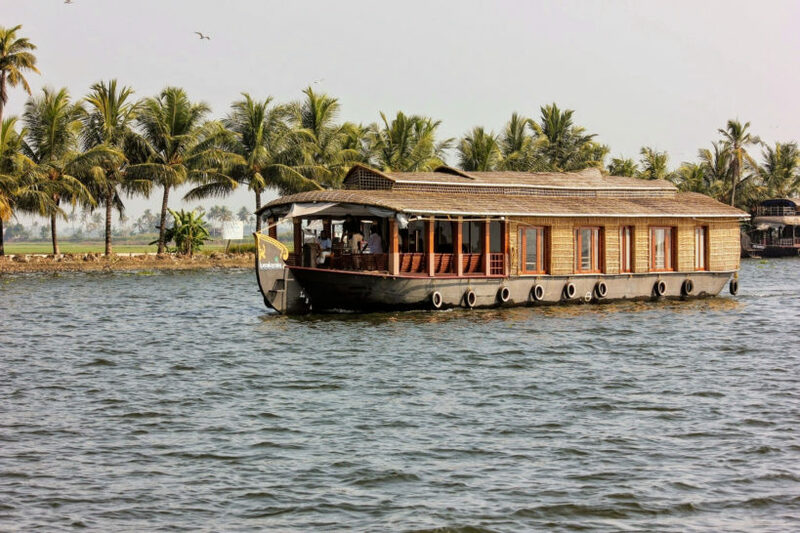 Our representative will meet you at a convenient place and you are safely transferred to a hotel in Cochin. 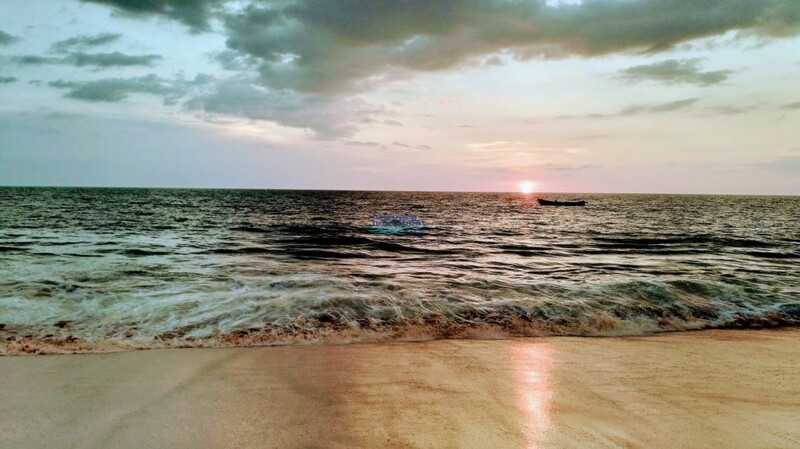 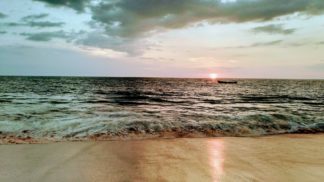 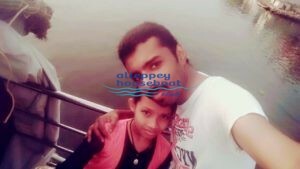 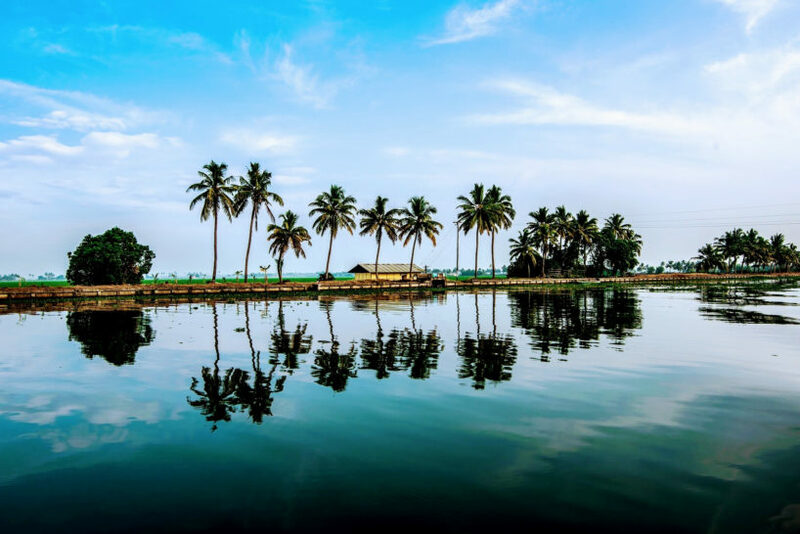 After relaxing a while you are taken to Cochin City which is a shopping spree for shopaholics and later in the evening you are taken to Marine drive which is peaceful backwater side. 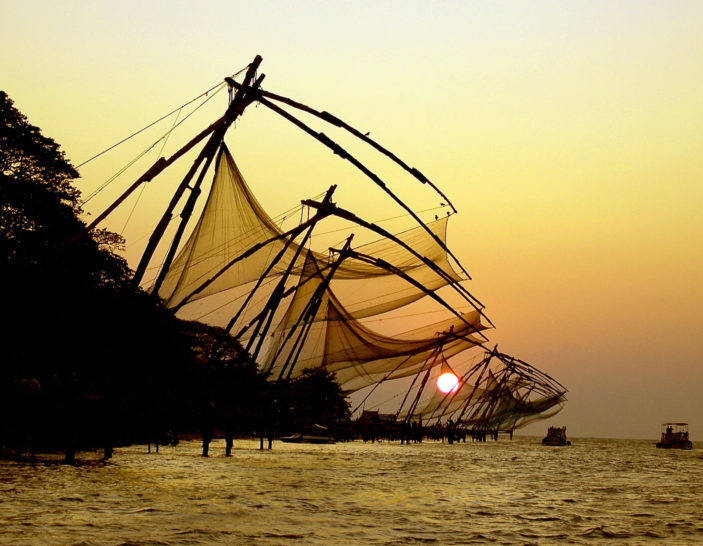 Sightseeing Includes Fort Kochi, Chinese Fishing net, Jewish Synagogue, Jew street etc. 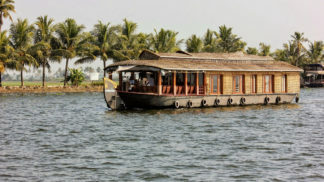 Optional Activity: SagaraRani evening boat Cruise. 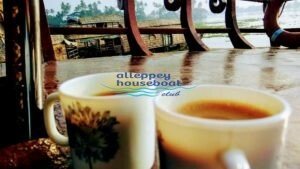 After breakfast we drive for Alleppey Backwaters, check in to the houseboat. 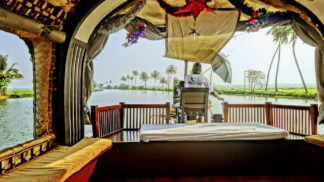 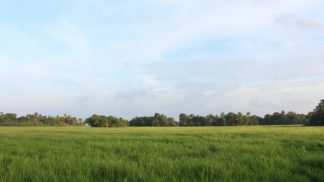 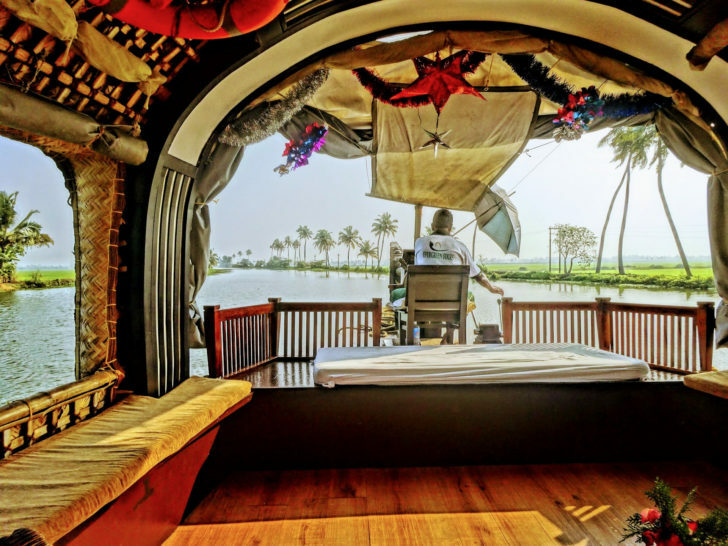 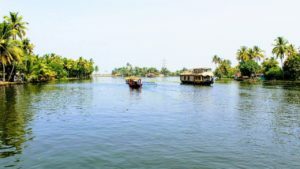 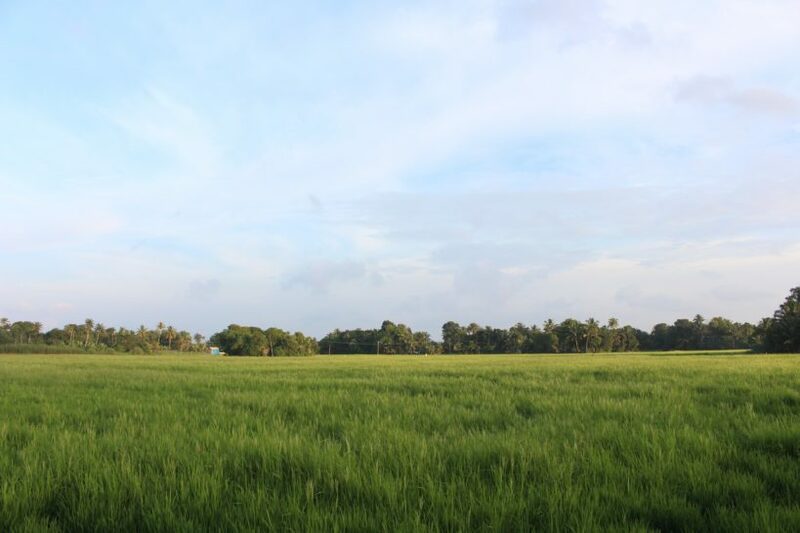 Houseboat gives you a luxury backwater cruise which gives a perfect watch of paddy fields, coconut lagoons, narrow canals and even you will get a chance to see the excellent views of sea merging with lake, accompanied by traditional Kerala delicacies. 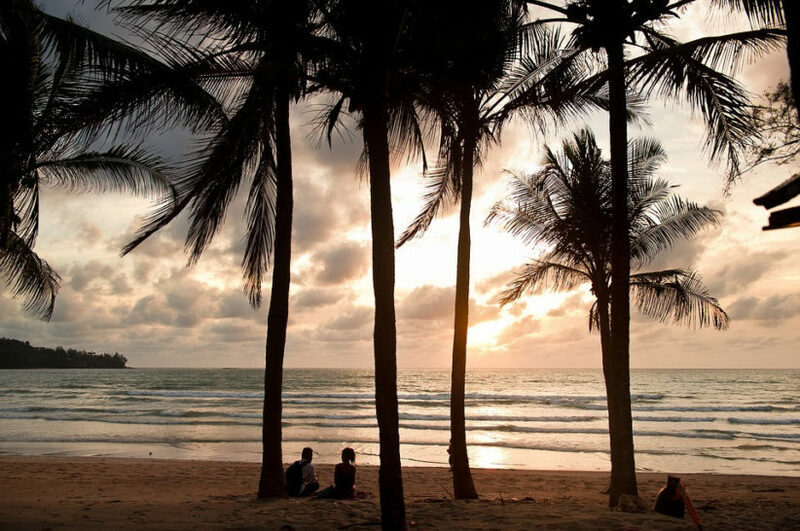 Hope you have enjoyed our itinerary. 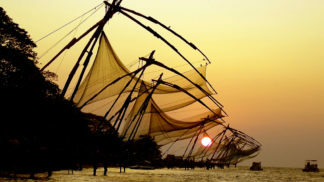 We will drop you at your convenient place in Trivandrum after the trip. 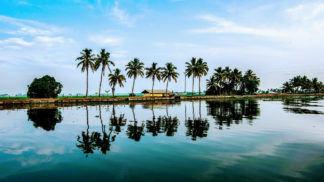 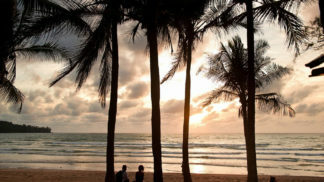 We are sure that you got a perfect Kerala tour experience in these 5 days with lots of special moments.